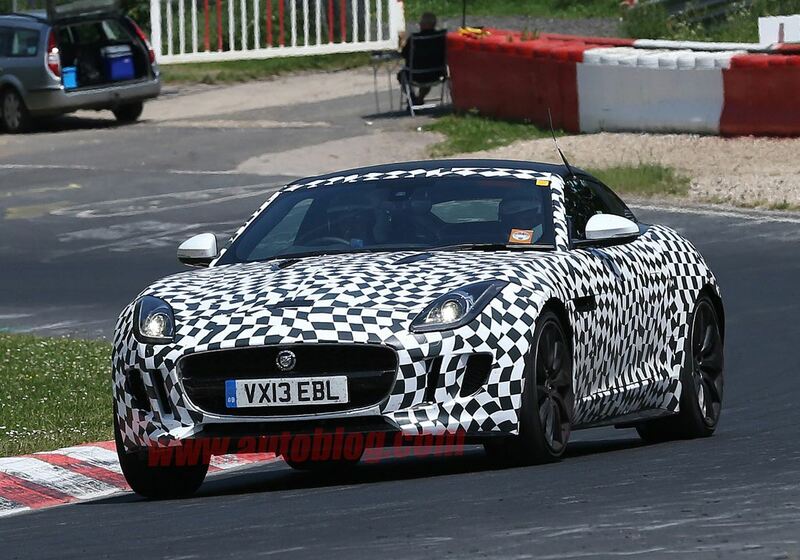 First seen as a less trust worth piece of information, the possibility to see a new model labeled as Jaguar F-Type Coupe is coming closer and closer to reality. 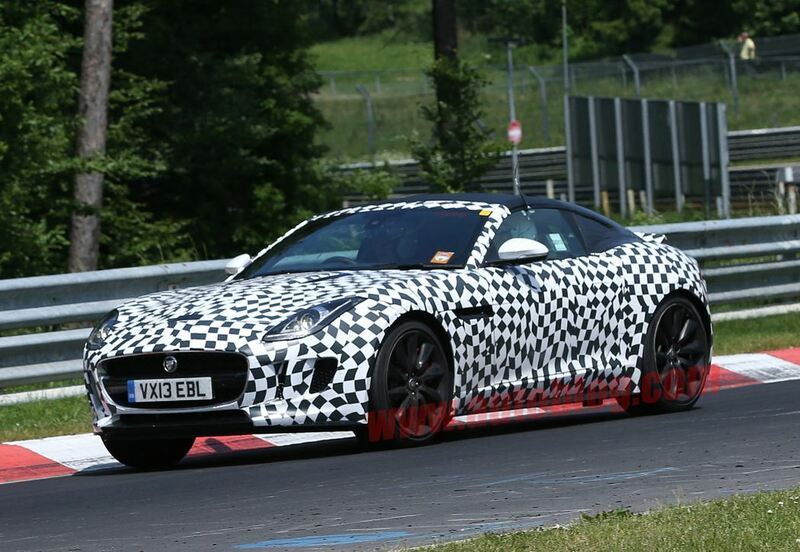 According to the information that surface the media, this Jaguar F-Type Coupe should carry up to 700 HP! This is pretty dazzling, as we will detail below. You may all know about the competition between Jaguar and Porsche! To underline how far is the new concept going, we should state that the most powerful unit of the rivals, which is the 911 with Turbo S, carries with 147 HP less! Now you see the progress? 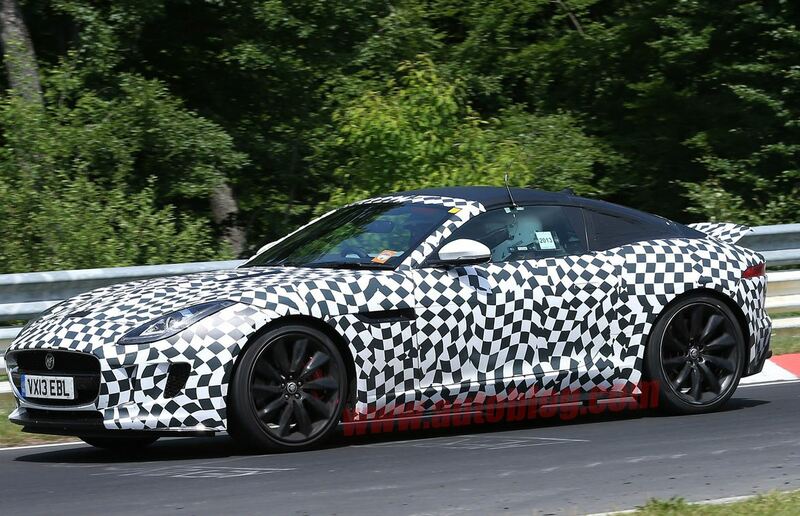 If this power will be sustained, Jaguar F-Type Coupe should easily go over the threshold of 322 km/h – pure insane, yet sources claim an R-S version was already set into motion. To put an end to all this suspense, we should say a few words on what kind of engine will generate that much power! 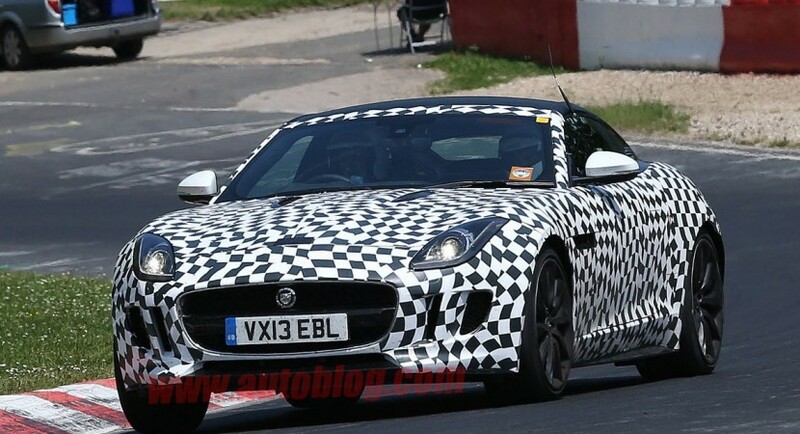 So Jaguar F-Type Coupe will give up on the old V8 5.0 liter engine, turbocharged, being enhanced with a technology taken from C-X75. Hence the 1.6 liter engine, supercharged and turbocharged, in connection with several electric motors. 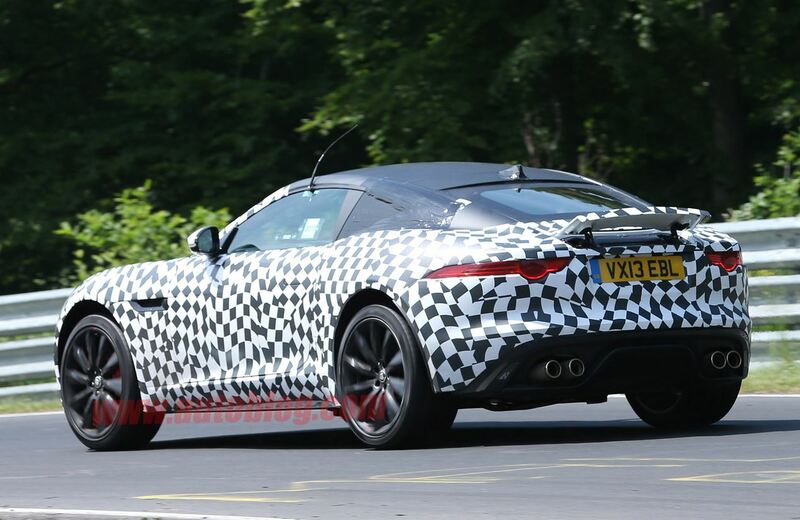 All these seem a little bit complicated and they probably anticipate a high cost… But only time will tell us whether Jaguar F-Type Coupe will make a smart investment or not.